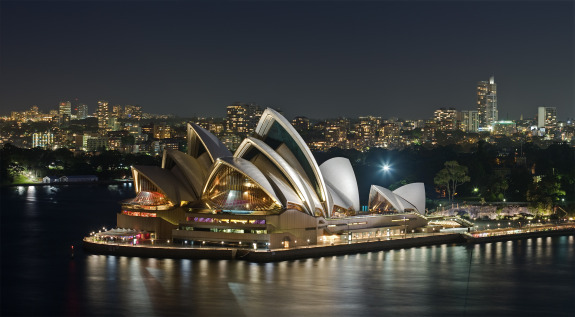 Sydney Opera House is a world-renowned landmark that almost serves as an icon for the whole Australia. It is architecture at its most creative and the building is known for its unique sail-like structure. The Opera House hosts about 1500 performances in a year that attract more than a million people. While catching a performance will need a ticket purchase, just visiting Sydney Opera House is free. Explore the amazing engineering feat that this place is. It is also a great place to watch the Australian shoreline from. 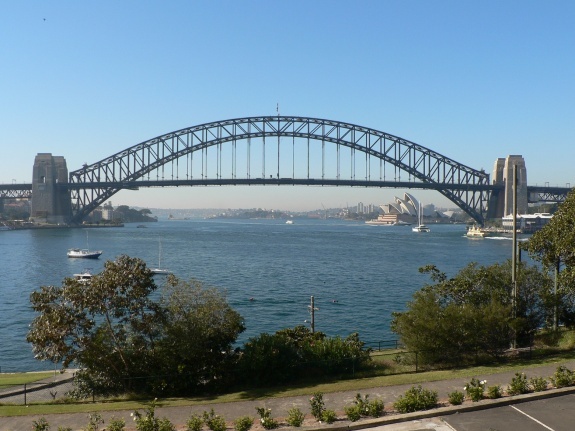 The Sydney Harbor Bridge is another landmark on the Aussie skyline. It is an arch bridge of steel that connects the North Shore and the Sydney central business district. The arch of the bridge gives it its nickname, ‘The Coathanger’. You can find a nice observation spot to watch the bridge light up and stand tall against an evening sky or take a walk/drive along it. 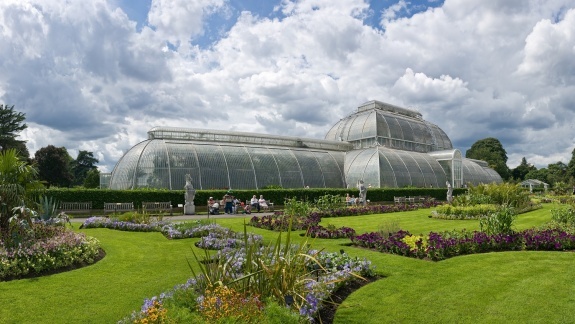 The Royal Botanical Gardens is yet another one of the most amazing things to see in Sydney. These immaculate green gardens are a great way to enjoy nature and experience the delights it has to offer – all amid the hustle and bustle that comes with being in a big and busy city like Sydney. The Gardens also offer marvelous views of the harbor. You can travel from desert to tropical floral ecosystems all within the garden. Admission to most parts is free but entering some sections may take a few dollars. The Blue Mountains are not in the city of Sydney but about an hour and a half long drive from the Sydney central business district. 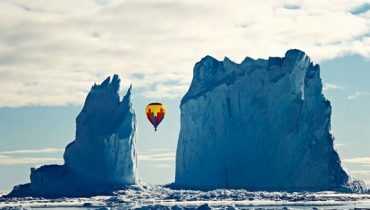 Visiting these is a great plan especially if the outdoors fascinates you. The area is a riot of wild colors, ranging from the browns and oranges of the mountains to the bright blue of the horizon. 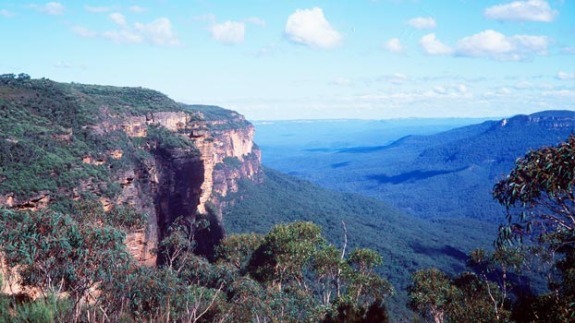 The most popular destinations in the Blue Mountains are the Three Sisters, Wentworth Falls and the Everglades. You can spend leisurely days in the area and other than food and transport, you do not have to pay anything to enjoy these marvels of nature. 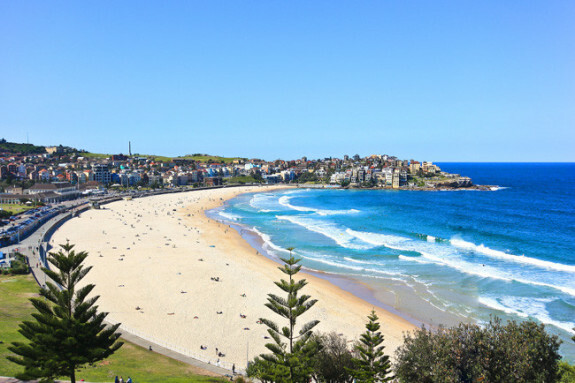 Bondi Beach is without doubt one of the most famous beaches in Australia. While it is one of the most famous, we will have to say there are even more beautiful beaches in Australia. But when in Sydney, you just have to visit Bondi Beach. The waters here are clean and the sand is fine. 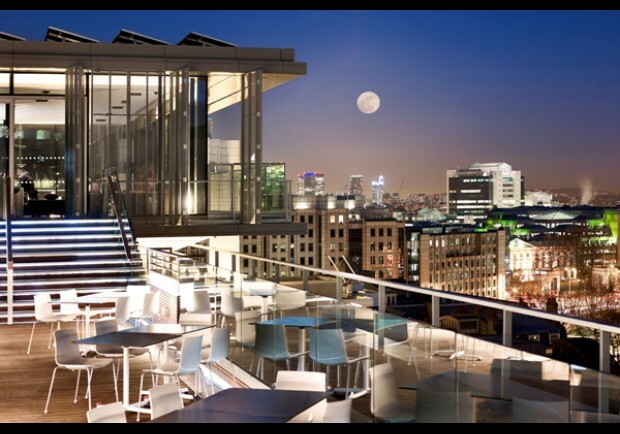 It is also very easily accessible by public transport.